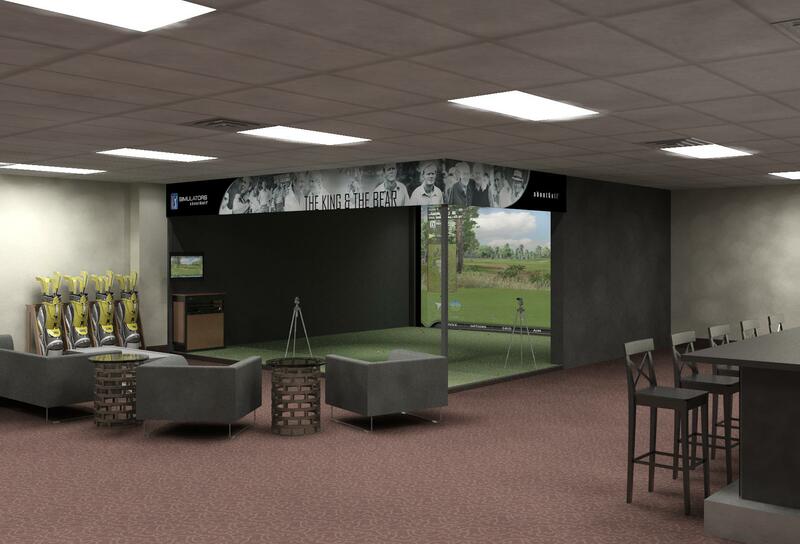 Clarity designs and installs golf simulators from the world’s top manufacturer, aboutGolf. 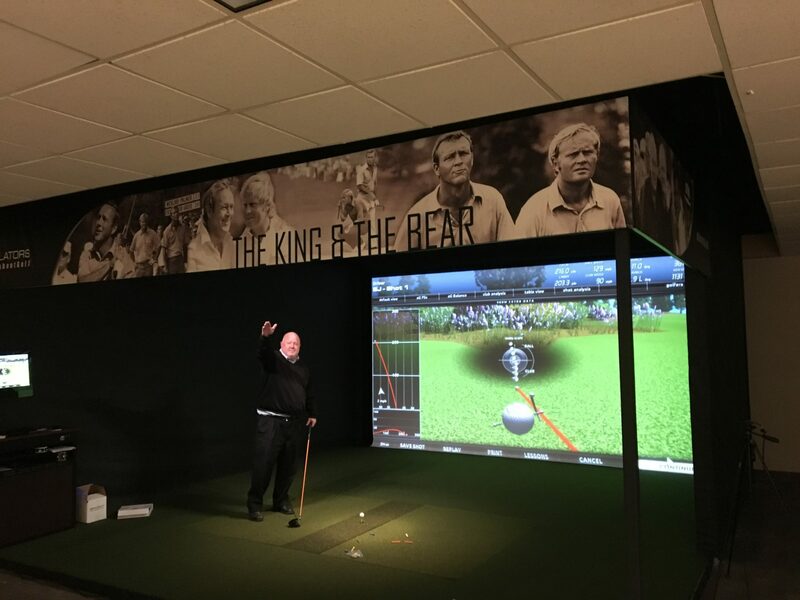 The weather, the seasons and the difficulty of the game inhibit golfers from honing their skills year-round on the course. 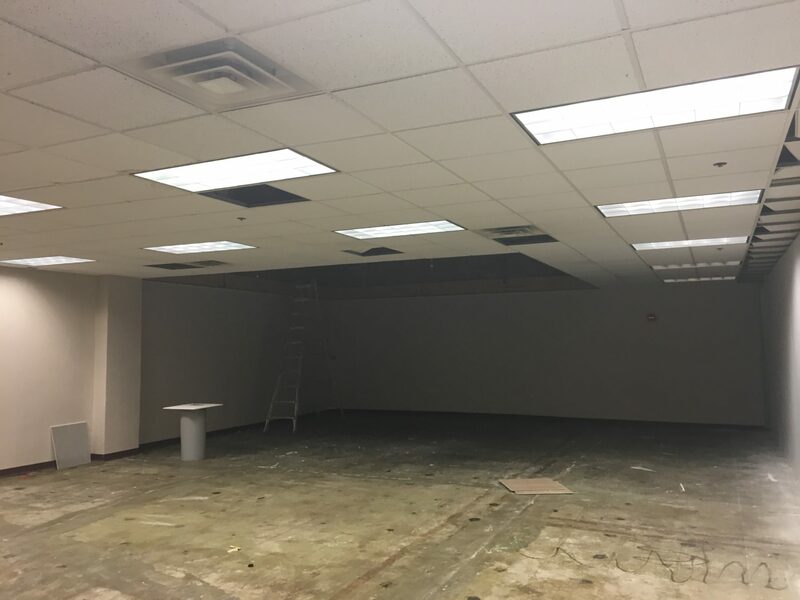 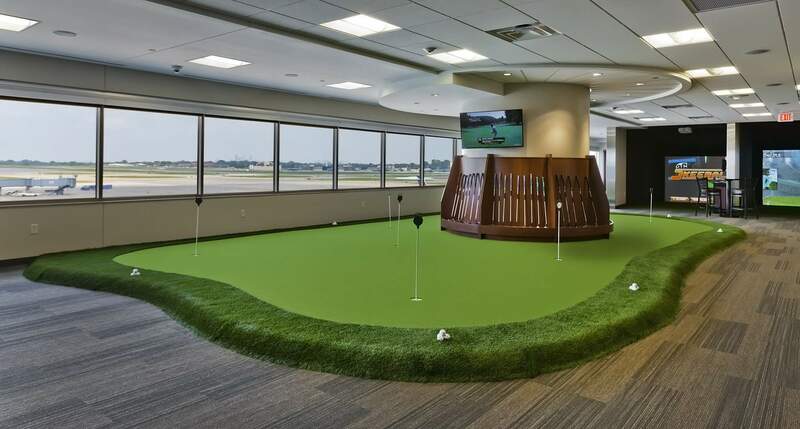 With an indoor golf simulation system, these problems are solved in a realistic, cost effective way. 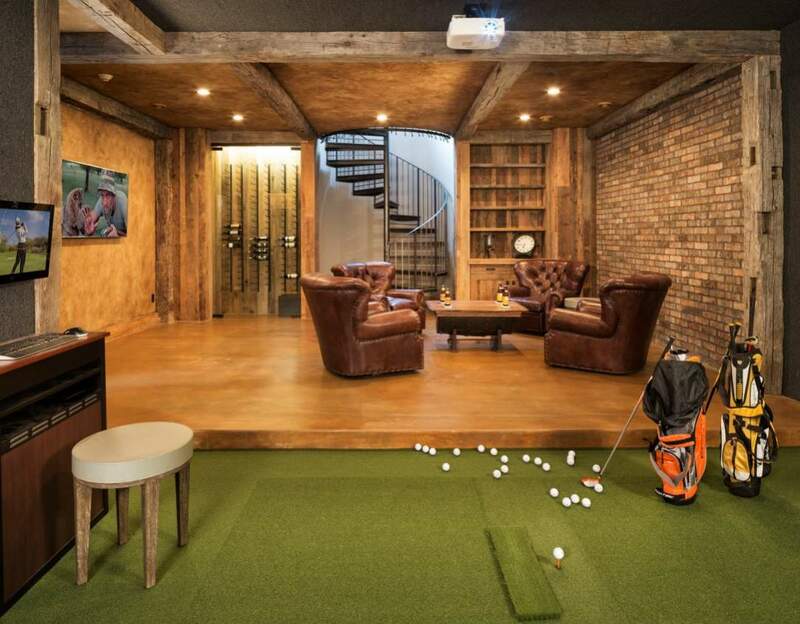 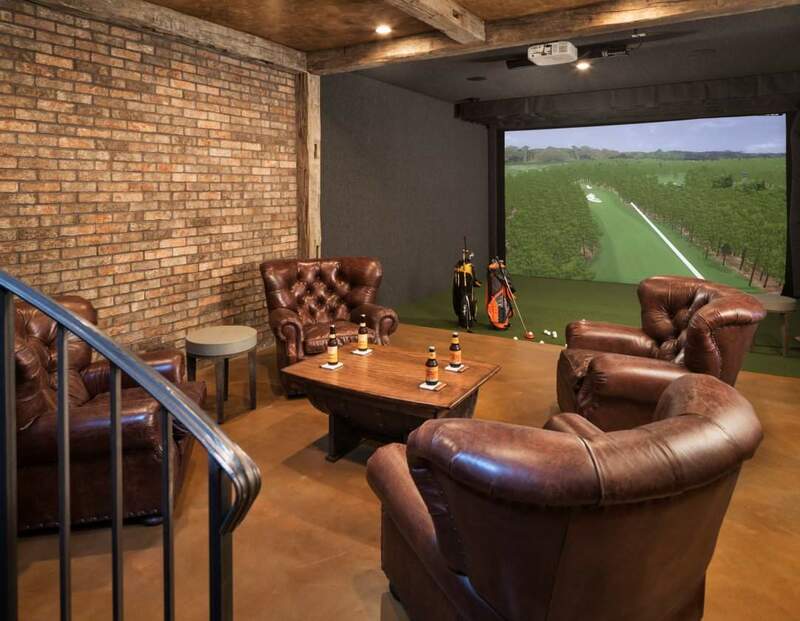 aboutGolf simulator systems can be configured to fit in many existing spaces like basements and garages. 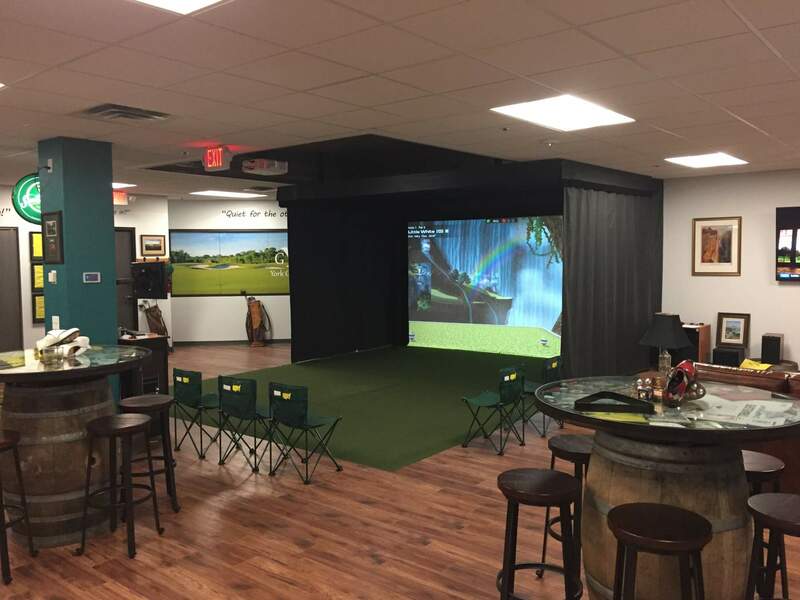 Our clients and their families enjoy using the simulator for practicing and honing their skills, playing courses all over the world and entertaining family, friends or business guests. 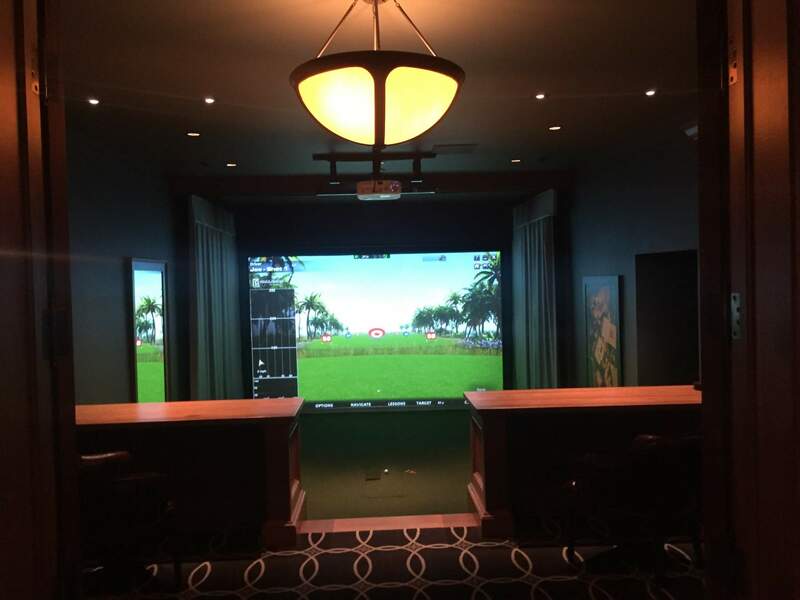 Each simulator is designed by aboutGolf to ensure top notch results.